Recently, a group of Nell Hodgson Woodruff School of Nursing students traveled to the Dominican Republic for Alternative Spring Break. 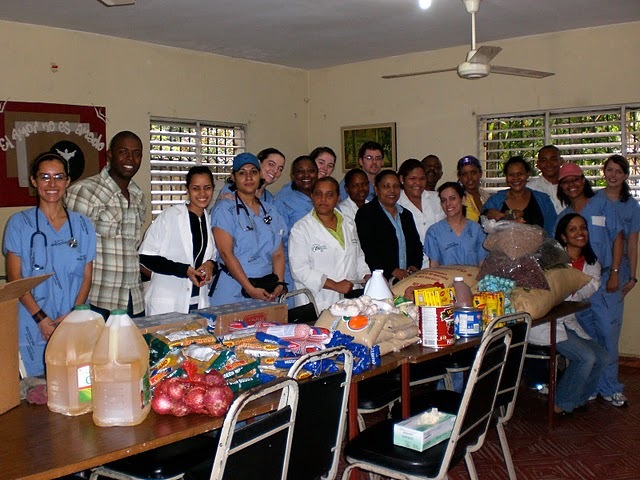 Armed with food, medicine and clothing, the Emory students partnered with Dominican nursing and medical students to serve Haitians now living there after being displaced by the devastating Jan. 12 earthquake in Haiti. Hunter Keys and Abby Weil were among the team of nursing students that journeyed to Santo Domingo, D.R. to provide health screenings and educational outreach. They also accompanied Dominican nursing students on home visits andÂ elementary school visits. Learn more about Hunter and Abbyâ€™s travels and see photos from the field.